Product categories of Bird Spikes, we are specialized manufacturers from China, Bird Spikes, Bird Wire Spikes suppliers/factory, wholesale high-quality products of Polycarbonate Bird Spikes R & D and manufacturing, we have the perfect after-sales service and technical support. Look forward to your cooperation! 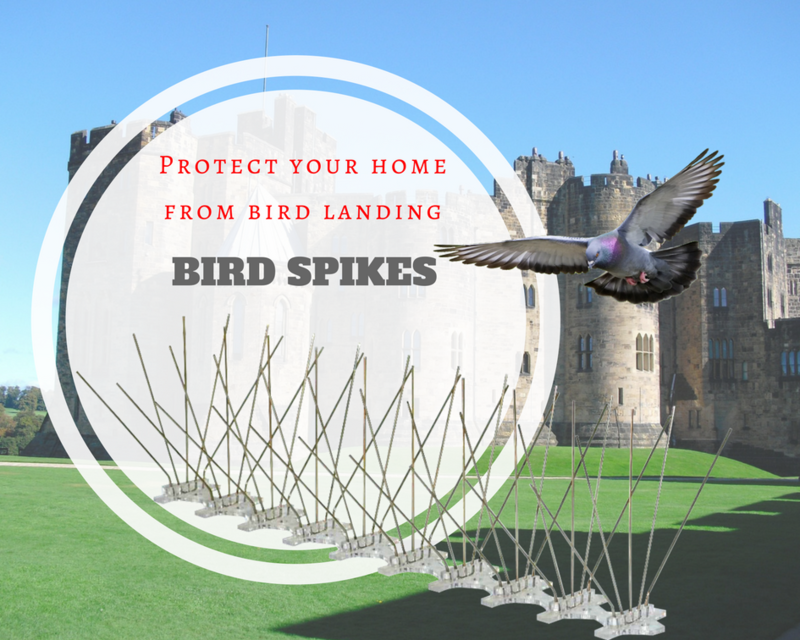 Bird Spikes is a deterrent device for bird control, works by reducing the landing on space. You may see it set on castle, city center, shopping mall, garden, balcony, roof. The bird spikes also work as deterrent for climbing animals such as squirrels, snakes, to stop by no-across area bird the pins. Since the different policies, birds are protected especially on area without much conflict with humans. Bird killing is forbidden for most of areas. The bird spikes will effectively stopping landing, perching, roosting. The bird spikes is normally around 30 cm, 50 cm, 60 cm, 1 m various length will meet different need.